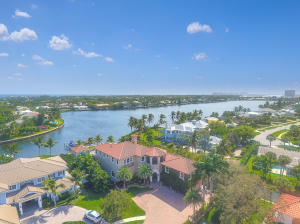 Captain’s Key is a waterfront residential community located in beautiful North Palm Beach, Florida. Captain’s Key is comprised of just 25 custom built homes, which sit on more than a half acre of property each and also feature water views and private docks with access to the Intracoastal and ocean through deep water channel or finger canals. The homes vary in size and layout but many of them have gourmet kitchens, stainless steel appliances, granite counters, roman tubs, walk in closets, swimming pools, and more. 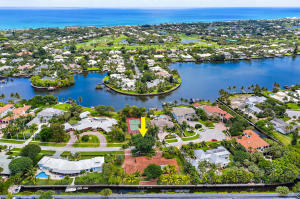 Captain’s Key is close to shopping, restaurants, schools, beaches, and many other area attractions. 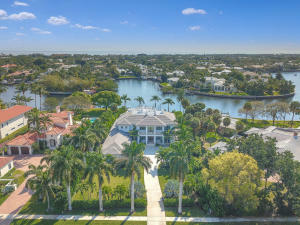 Captains Key in North Palm Beach is really a wonderful location. The North Palm Beach location is amazing. But, if this isn't the community for you, you might like one of the other local communities like Mariners Key or Yacht Club or Everglades that are located here as well.